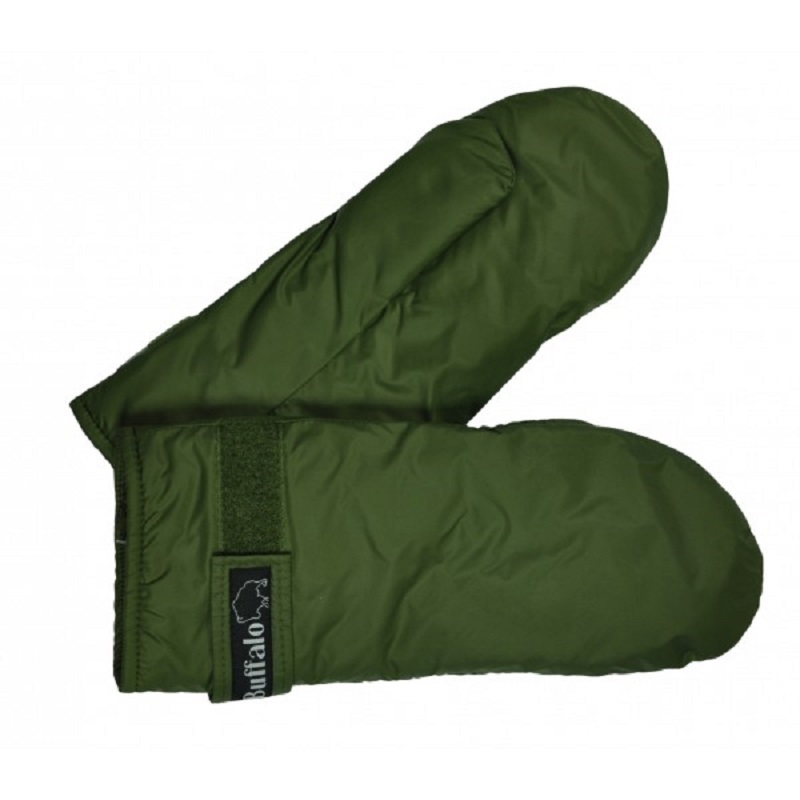 The Buffalo Mitts will keep your hands warm and dry in the harshest environments. Made of the same tried and tested materials as the Buffalo Mountain Shirt and Belay Jacket, so you can rely on them. Dries very quickly from wet. 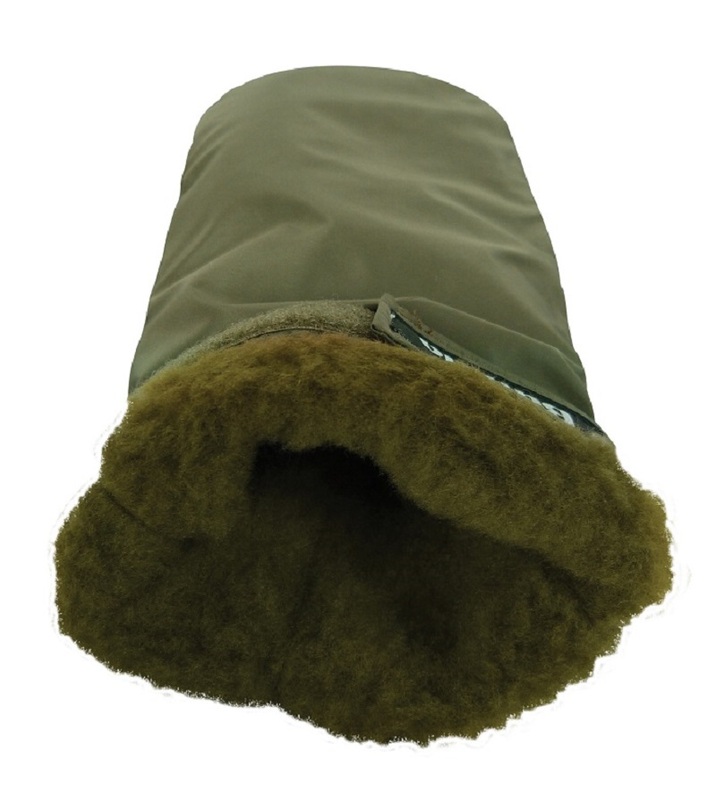 Buffalo say that among the numerous uses they have found for the Mitts, they are ideal for clearing snow from car windscreens on a cold wintry day.